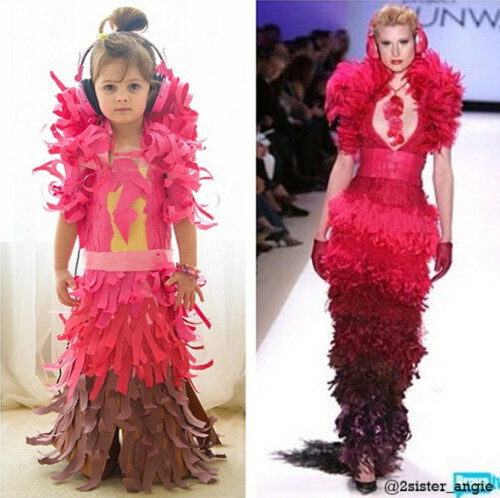 Angie and her 4-year-old daughter Mayhem create an amazing fashion line made of PAPER. Some Colorplan would provide the perfect range of colors for Mayhem with some Boutique for style. To see the full line up of #fashionbyMayhem images follow them on instagram at @2sisters_angie.